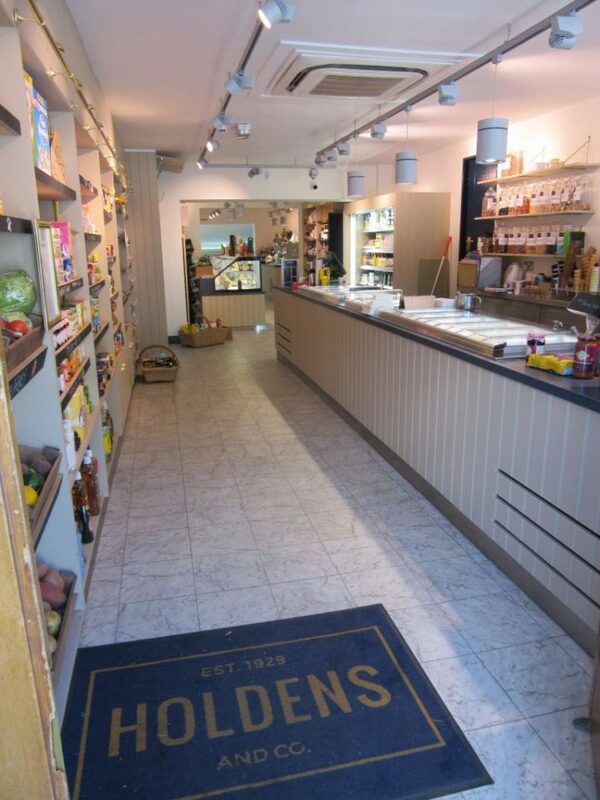 Philps Pasties are a Cornish family-owned and run business with family values at heart. 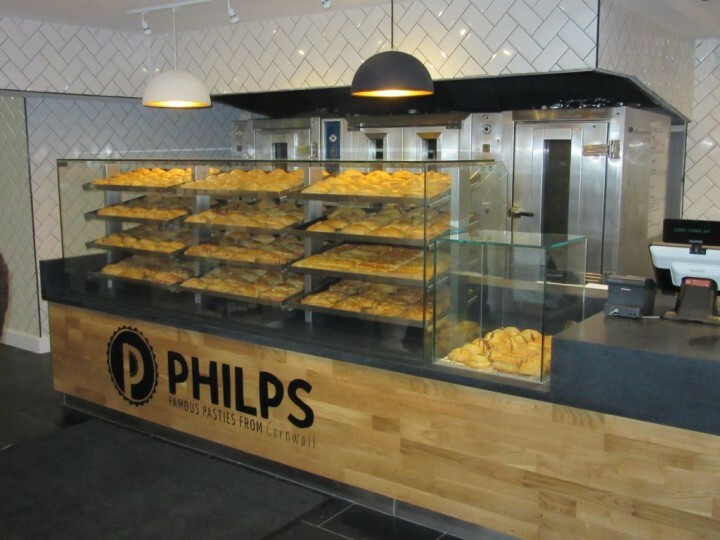 Whilst employing local staff and using local suppliers, they do not only supply the Cornish community with their favourite bites, they also provide a ‘Pasties by Post’ delivery service! This has allowed their lush pies to be renowned across the globe!